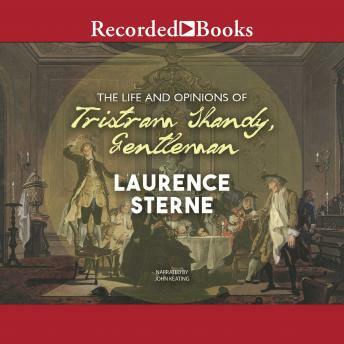 Laurence Sterne's beloved comic novel, The Life and Opinions of Tristram Shandy, Gentleman is the 'biography' of Tristram Shandy-a wonderfully humorous and eccentric narrator who guides the reader from his conception to his birth, and on to his life as an adult. The twists and turns of Tristram's life expose him to such memorable characters as Uncle Toby, Corporal Trim, Parson Yorick, Dr. Slop and the Widow Wadman-whose own stories enrich the central narrative of Tristram's life. Published in nine separate volumes from 1759 - 1767, Tristram Shandy is recognized today as one of the first modern novels in English literature.